Sea buckthorn is a strong antiaging agent that will help you lose weight while giving you omega-7 fatty acid. Miracle Himalayan beauty secret. 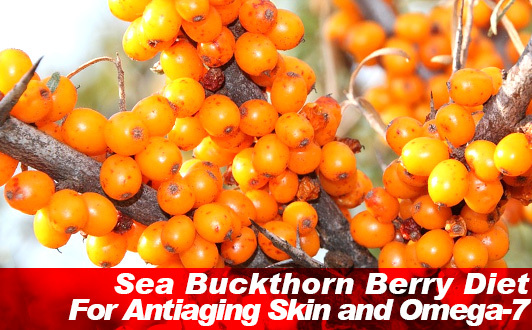 The sea buckthorn berry is said to be first introduced by Sibu Beautyskin care products that put anti-aging Himalayan sea buckthorn berries into the hands of everyone. This miracle berry is said to be packed with over 190 compounds to serve and protect your skin like there is no tomorrow. 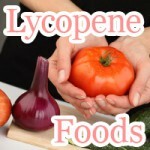 In addition it contains Omega-7 fatty acids said to be the key to better looking skin. What is the sea buckthorn berry diet? It is said that the great Mongolian leader Genghis Khan used sea buckthorn for stamina and fatigue recovery. Traditionally, it has been used as a beauty remedy since the time the Tibetan book of healing arts Sibu Yi Dian was written over 13 centuries ago. On the June 2th live airing of the world renowned Dr. Oz Show, Dr. Oz introduces the health benefits of sea buckhorn berry going so far as to call it a miracle fruit, or "the new miracle berry." People who have seen the show know that it is great for losing weight, remedying constipation, and getting better looking antiaging skin. Dr. Oz recommended taking 500mg of sea buckthorn capsules a day for best results. 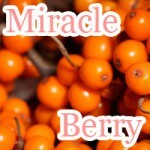 That's the sea buckthorn miracle berry diet. Dr. Oz wasn't joking when he said sea buckthorn could help you lose weight. So he dragged out the mice. Presenting the results of studying the effect of dietary sea buckthorn oil on mice fed on a high cholesterol, fat, and calorie diet. After the experience was over what was found out that mice put on a sea buckthorn diet were have the size. Why do does sea buckthorn weight loss work? Sea buckthorn naturally suppresses the increase of blood glucose levels. What this means is that sea buckthorn keeps your body from hording away excess energy in your fat cells. Sea buckthorn is one of the top omega-7 fatty acid foods such as macadamia nuts containing palmitoleic acid. Registered dietitian, Jennifer Sygo at Cleveland Clinic Canada cites, "Japanese researchers in 2011, palmitoleic acid given to rats helped to reduce their cholesterol and triglycerides, reduced insulin resistance, and even triggered weight loss." She says omega-7s are the new omega-3. "… omega-7s have the potential to become a household name, much like omega-3s were a bit longer than a decade ago." 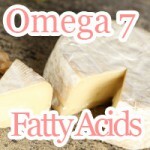 In fact, pure omega-7 fatty acid is already. Products like Sibu Beauty Pure Omega-7 are mainstreaming. Sea buckthorn is the premier natural skin care product to decrease wrinkles and smile lines, address eczema and rosacea symptoms, and moisturize dry and damaged skin. Your body is made up of trillions of cells. In order to do their job cells need nourishment. That nourishment comes from trace elements in your diet. Sea buckthorn helps nourish your cells minimizing cellular stress..
Nourished cells mean improved cellular health giving your body what it need to age better. The anti-inflammatory properties of sea buckthorn help reduce inflammation in joints. Sea buckthorn improves your immune system giving you resistance to common colds such as the flu. There is a reason why Genghis Kahn's army of fearless warriors used sea buckthorn to health faster after battles. 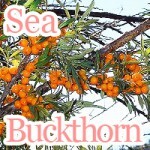 Sea buckthorn gives you healthy inflammation response. Sea Buckthorn Berry | Natural Skin Care Products | Sibu Beauty. 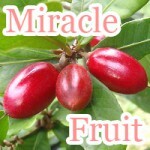 "Dr. Oz Praises the Sea Buckthorn Berry "Miracle Fruit" | Business Wire." Press release distribution, EDGAR filing, XBRL, regulatory filings | Business Wire. "Jennifer Sygo: Introducing omega-7s, the new fatty acid on the block | Health | Life." National Post. What are some foods that give you palmitoleic acid for better looking skin? To name a few, there are sea buckthorn and macadamia nuts. That just the beginning. Don’t get fooled into another fad diet. Here’s all you need to know about the miracle berry diet before it’s too late. Guide to eating berries for weight loss. When was the last time you went flavor tripping? Miracle berry fruit tablets are what make a flavor tasting party fun. It’s worth tasting sour things sweet. Can’t figure out how to lower your numbers? 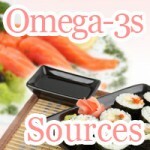 Eating foods with a good balance of healthy omega-3 fatty acids helps to reduce unhealthy bad cholesterol. Diet for constipation gives you better skin care and reduces the rate at which your bowel age increases. How being constipated affects your diet causing you to gain weight.